Previous Article Brands: Are they nature or nurture? Next Article Pardon Me, May I Borrow Some Equity? Interesting post Nader. 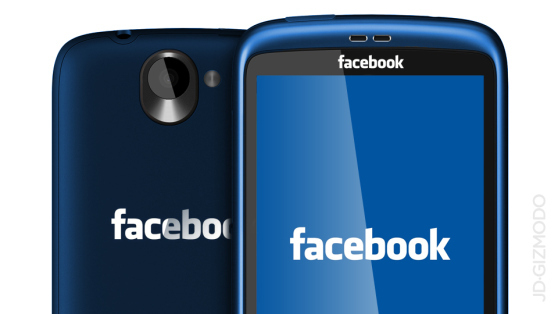 I think you raise a good question on WHERE FB is going with branding its own phone. It does not appear that the intention is to revolutionize the mobile phone marketplace so how does the FB make things better for users? I can sort of see how it could makes money for FB but as you point out the inherent risks make the entire enterprise ,,, a big risk. However while HTC is not well-known in the U.S. don’t underestimate it as a player. I also agree that this is a bad idea, but it might be the only way FB can get away with charging a monthly subscription for its service–it needs cash. HTC is inferior, but might be the only company desperate to get into bed with FB because HTC has nothing else going for it.